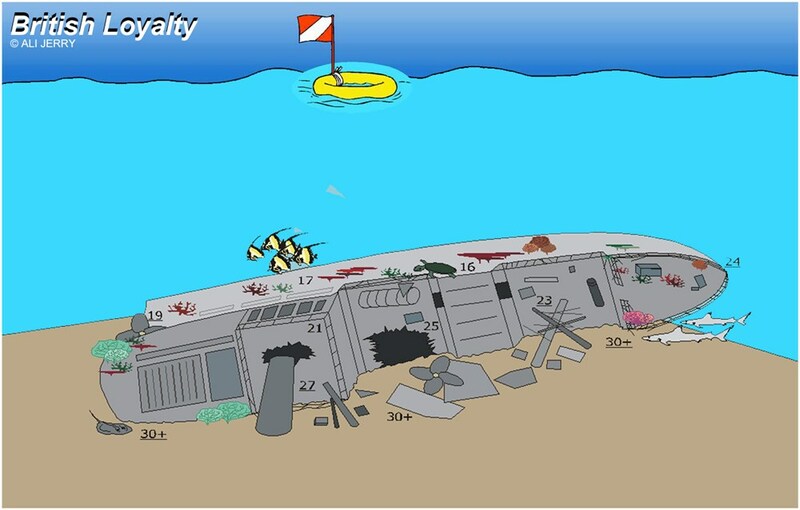 The British Loyalty is 134 metres long and sits at a depth of 33 metres, lying on its portside. 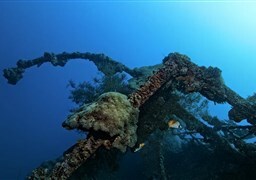 From the surface, when visibility is good, it is possible to see the starboard-side railings 15 metres below. 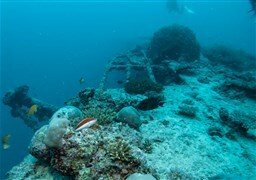 The propeller is at a depth of between 23m and 28m and originally had 4 blades, each 2m long. 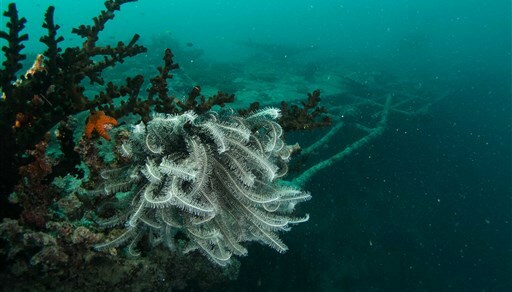 The top blade is missing today, but the remaining 3 are complete and covered with corals. 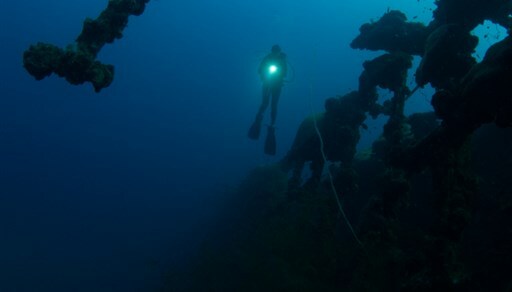 The Torso has 2 big holes, one on the deck side and one in the keel which makes it possible to see from one side to the other. The deck side is the best part to explore. There are some interesting open areas, but it is not safe to go inside. 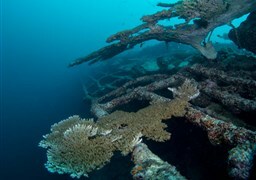 The body of the ship is covered with table coral, soft corals, Gorgonians and Black Corals. 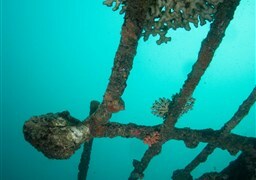 There is a resident leaf-fish on the upper side towards the bow, and turtles are regularly seen. Visibility ranges from 2m to +20m, depending on waves and weather. 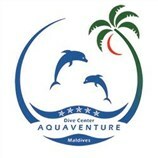 The best time of year to do dive here is between January and March when the visibility increases up to 30m and sometimes more.